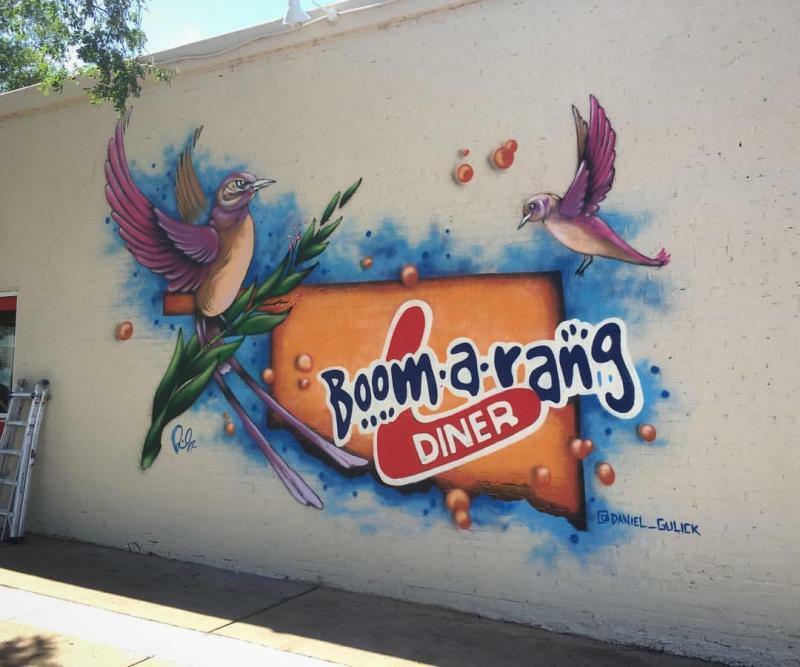 New Mural at the Boom a rang Diner in Stillwater, Ok.
New mural set to begin on the outside of Burn Co. BBQ. in September. 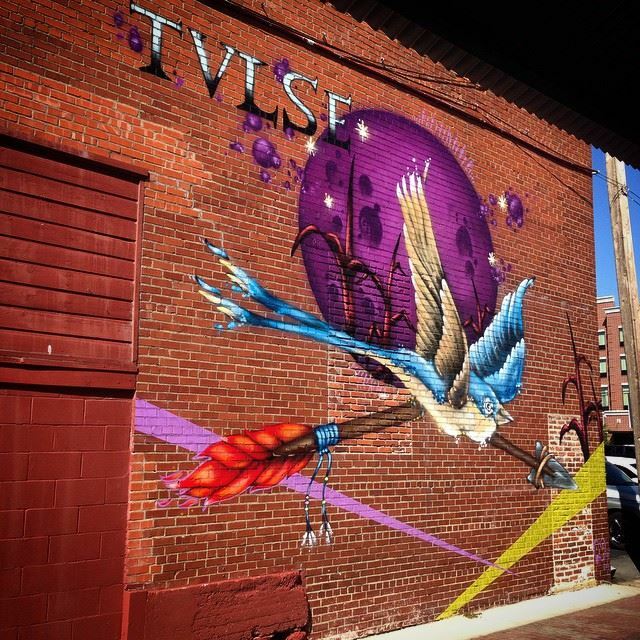 New mural for DVIS in Tulsa, Ok.
Daniel will be starting the Oklahoma Ward Building mural this weekend, Sept. 23rd. 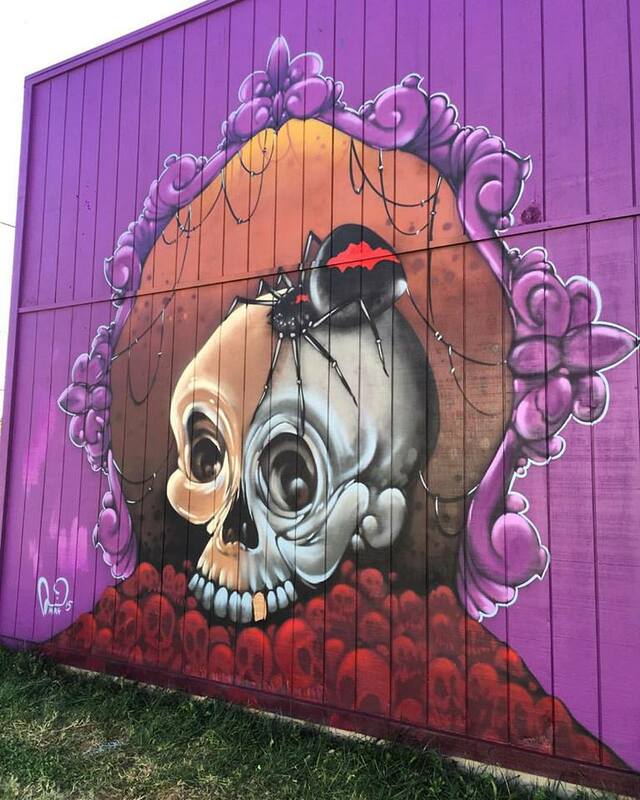 He will actually be painting on the Mexicalis building. Stop by and say hello! Colour Studios is officially open! 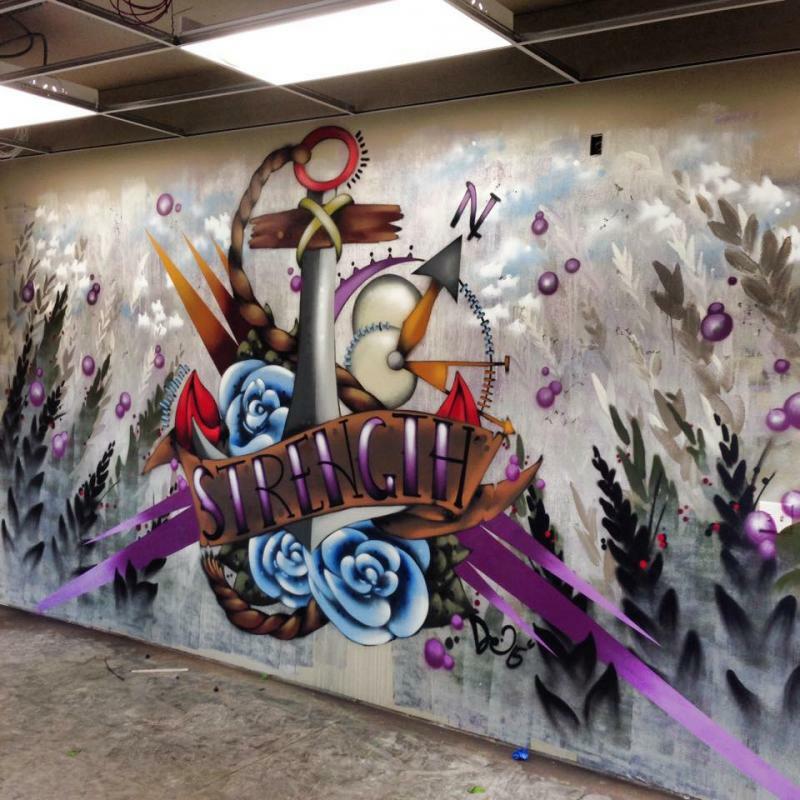 Stop by and say hi and check out the new shop. 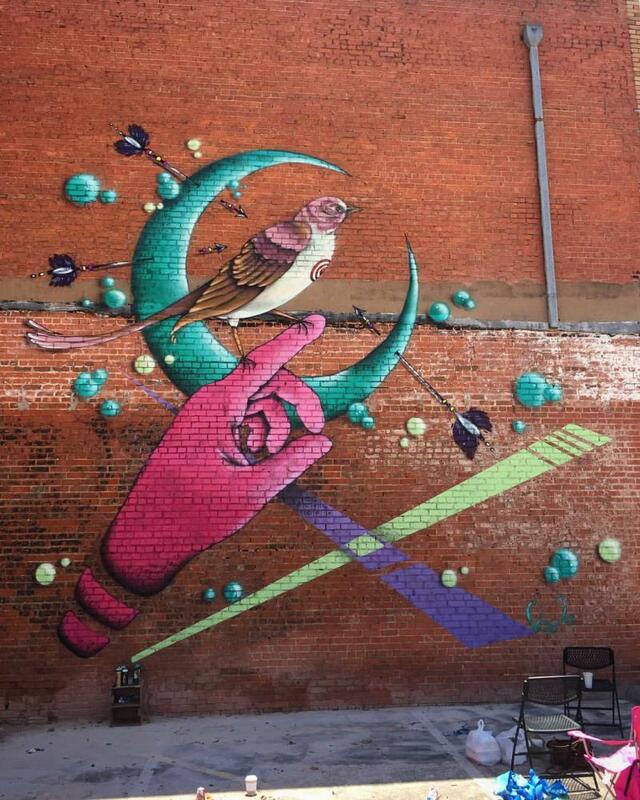 2012 e. 11th st., Tulsa, Ok. 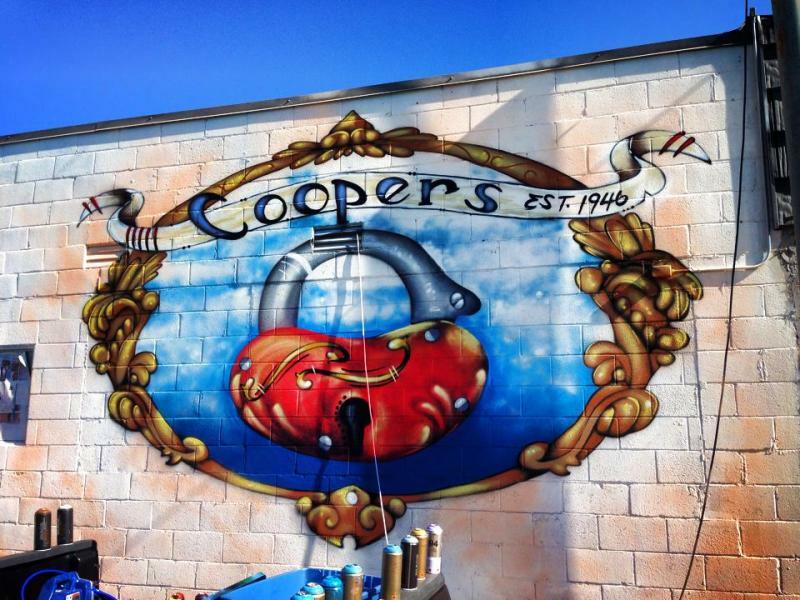 Wrapped up the Coopers LockSmith Mural in Stillwater, Ok. ! 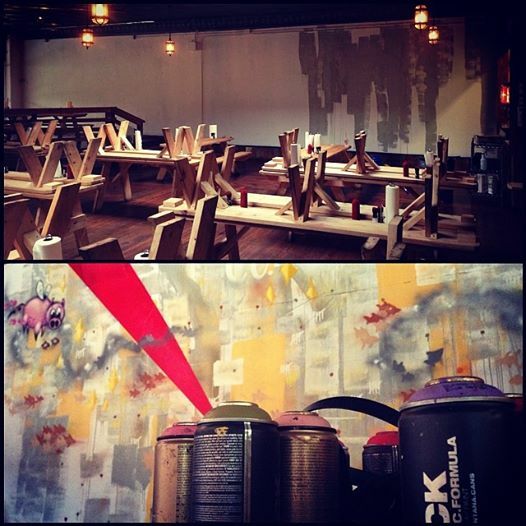 Its Mural season and Daniel has been in full gear! 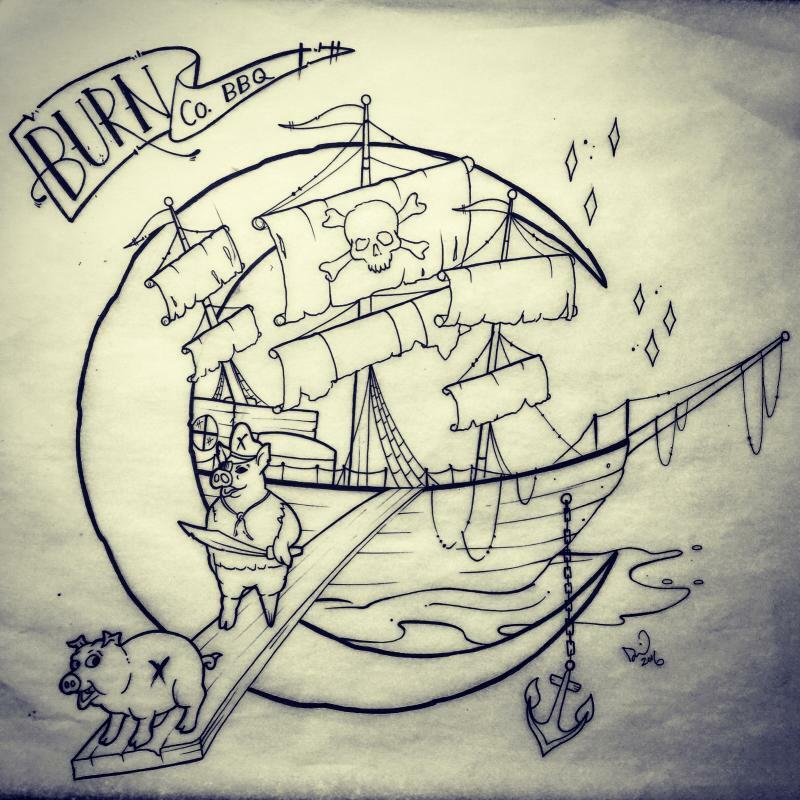 First off he is currently creating a whole new atmostphere for the incredibly famous Burn Co. BBQ in Tulsa! *pic below.